Longing for a catering menu Merritt Island that won’t leave you sidelined during your next event? Let Beef ‘O’ Brady’s catering team tackle the work so you can focus on having fun. 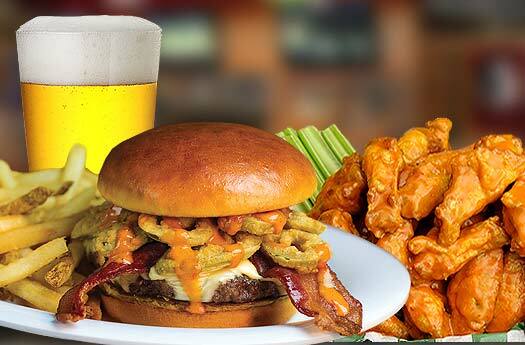 Merritt Island Beef ‘O’ Brady’s To Go menu includes our entire line-up from shareable appetizers and wings to baskets, bowls and desserts, perfect for game time or family time.